Phil Brown welcomes you to Pepperoni’s Tavern. Prepare yourself for a “Quality Meal”. 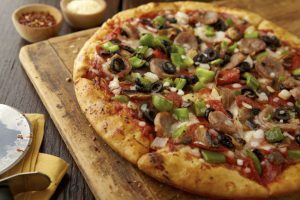 Pepperoni’s Tavern will make you believe that great food can be had in a casual, comfortable, and fun atmosphere. Pepperoni's Tavern only uses the freshest ingredients to bake delicious pizza to order. 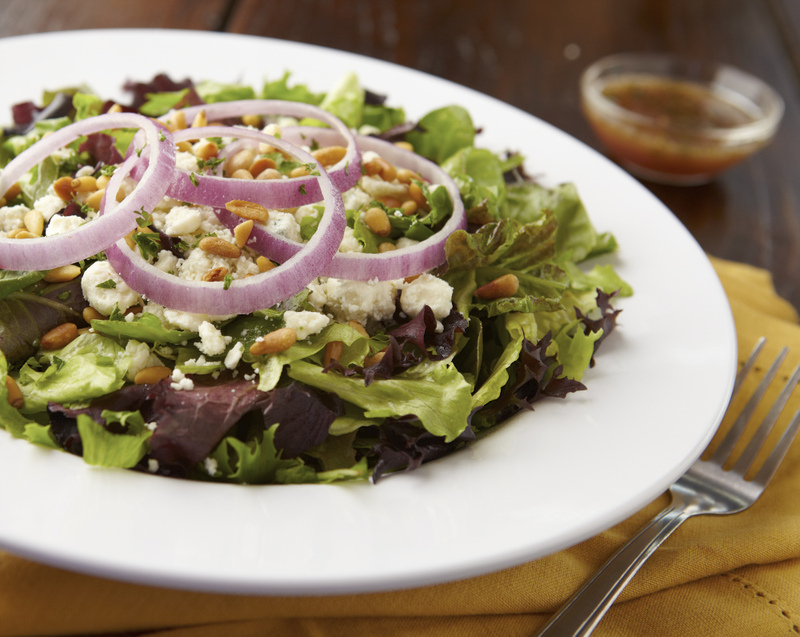 Choose from one of our gourmet options, or build your own. 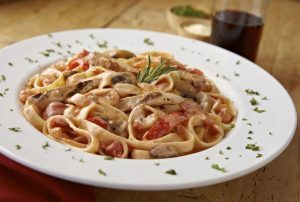 No self respecting Italian restaurant is complete without a full selection of our favorite pastas. Choose one for dinner tonight for a comforting meal that will satisfy not only your hunger but your heart. Pepperoni's Tavern offers specials almost everyday of the week and throughout the month. Check out our current specials. Keep up with the latest happenings at Pepperoni's Tavern.